Some wallets were emptied at the recent Hake’s auction. Hake’s does a great job of only listing the rarest and the best pop culture collectibles, and the prices their auctions realize is a testament to that. Here are a few of the results that caught my eye. 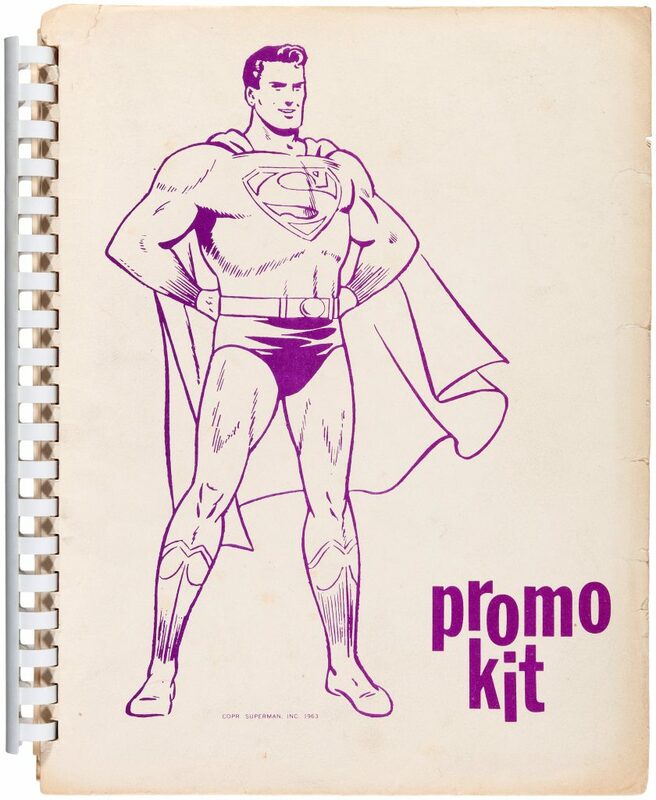 This Adventures of Superman syndication promotional kit sold for $4,283.30, well over the $400-700 estimate. This was the first one of these kits that Hake’s has ever seen, so you know it’s a rare item! 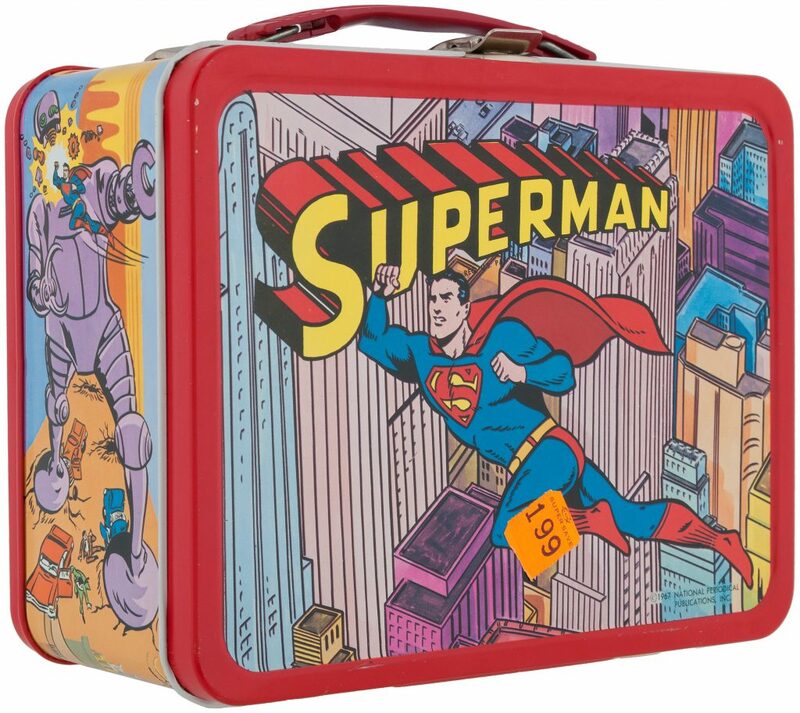 Speaking of the Man of Steel, this 1967 Superman lunchbox with thermos soared to $2,596.00 — certainly better than the $1.99 price sticker still attached to the front! 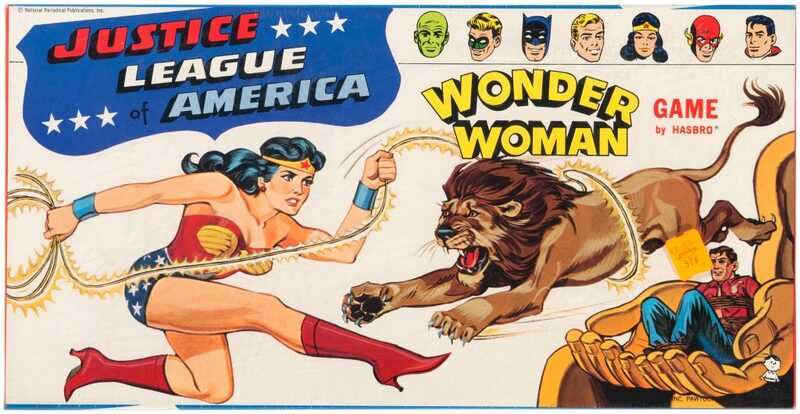 Oh man, I spent hours staring at this one — a Justice League of America Wonder Woman board game still sealed. I honestly don’t know what the record is for the most expensive board game ever sold, but this one sold for $2,153.38. Worth. Every. Penny. 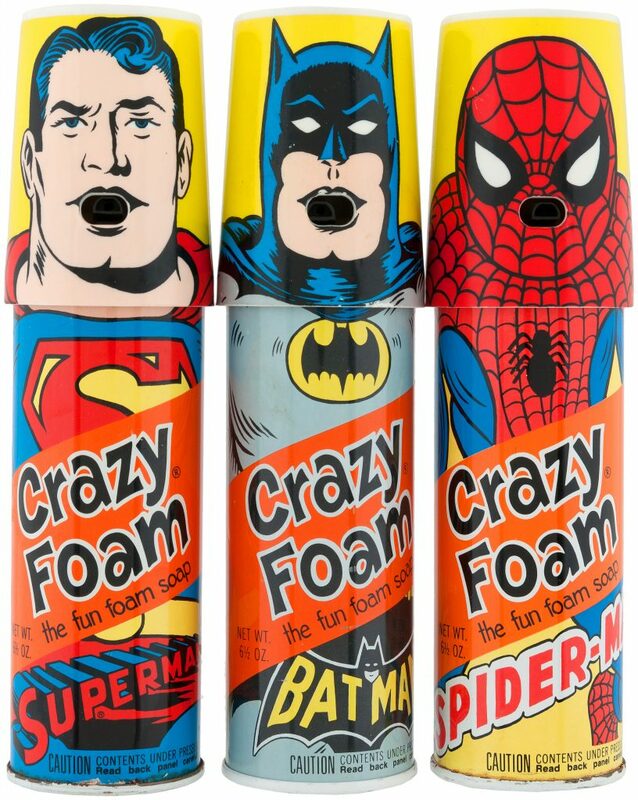 I go crazy for Crazy Foam, and this lot had bidders going crazy. You can typically find these cans individually for $30-50, which is why the ending bid of $475.46 was so surprising. Granted, these cans are in great condition, and it’s always nice when you can get all three at once, but wow, I’m glad I own a set! 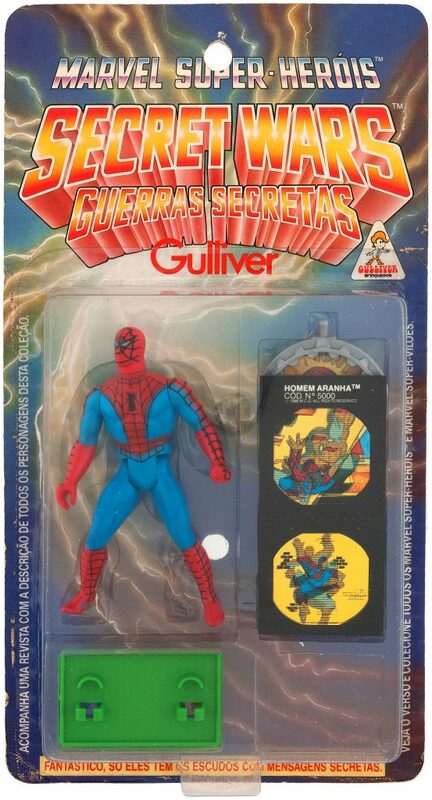 Carded Secret Wars figures don’t typically break the bank, but this Brazilian Gulliver Spider-Man figure sure did, shattering the $400-700 estimate by raking in $2,950.00! 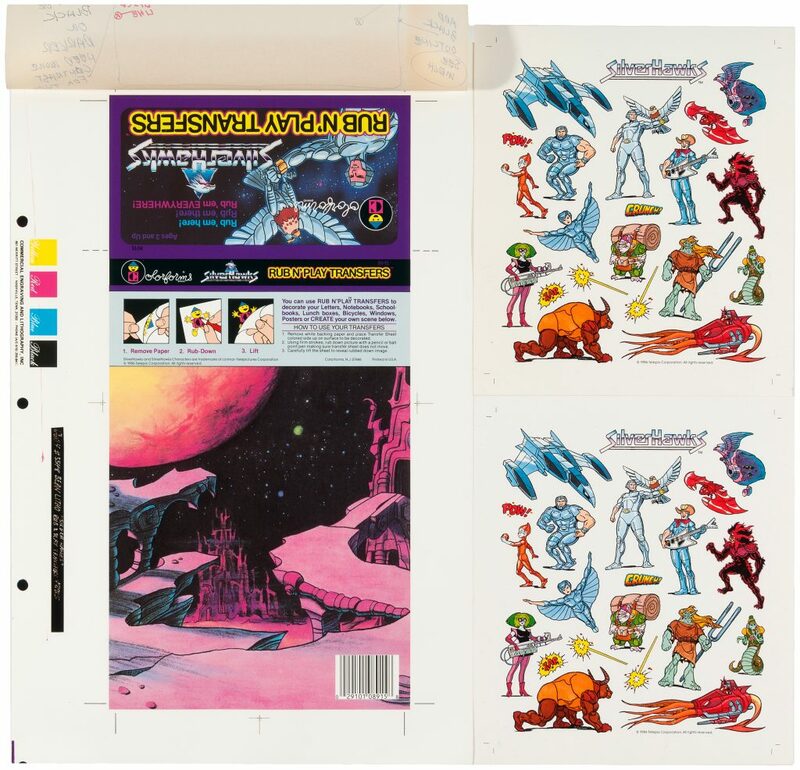 The original production art for the SilverHawks Rub ‘n Play kit sold for $1,835.55. This is surprising to me because it’s for the SilverHawks, a fairly short-lived 80’s property. True story: I once bought the similar art files for Hulk Rub n’ Play kit, clearly a more collectible character, on eBay uncontested for just $39.99. This SilverHawks auction is making my head hurt, knowing that I traded the Hulk art away last year because I could never figure out a good way to display it. 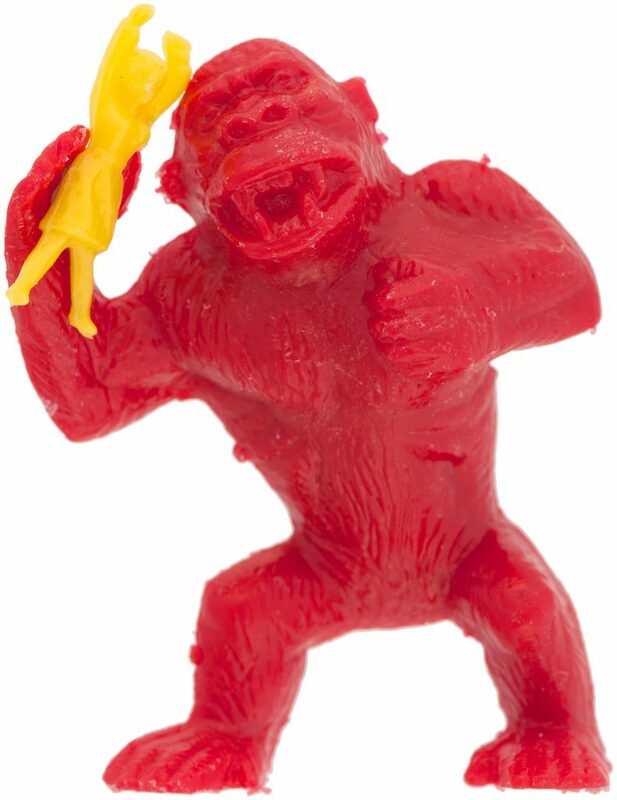 Here’s a great example of how crazy we collectors can be — this plastic Palmer King Kong with Fay Wray sold for $390.11. If it didn’t have the Fay Wray figure, it probably would go for $35. Yep, that 1.25″ piece of plastic crudely molded to look like a woman is worth hundreds of dollars to collectors. I have three of these Kongs in my collection, but I don’t think I’ll be adding a Fay Wray anytime soon. Once you’ve collected all the action figures and vehicles, your interests move to the more esoteric items, and eventually to the items that were never even meant to be sold. This header card for Star Wars die cast metal toys is a great example. Not many of these things can possibly exist, which means big bucks for the collector — $1,534.00 in this case! Once again, Hake’s put on an amazing show and delivered some rare and incredible items to us collectors, and also made some tidy sums for the consigners. One day, I hope to be on the side making the money! Note: All of the prices shown on this page include the buyer’s premium. Totally missed the color form listing! That auction was pretty epic overall. Did you see the Action Comics 1 art sell for over 14k?! Would have loved that in my man cave. I’m on the hunt for a Robin can that I forgot even existed.